Showing results by author "Andrew Razeghi"
Artists, scientists, and entrepreneurs thrive on their ability to be creative. New wealth flows to those who successfully introduce new ideas. While organizations claim to value creativity, they are often at a loss when attempting to conjure up novel ideas. 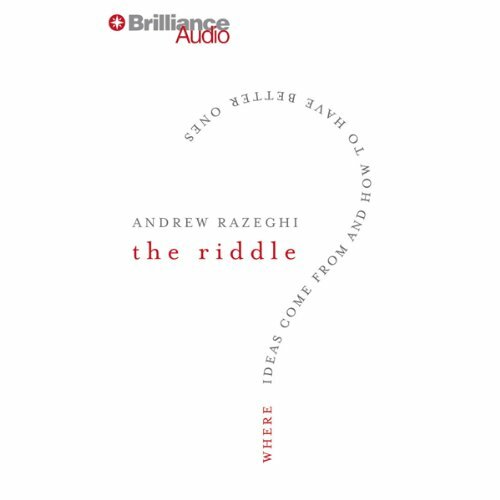 Using the techniques outlined in this audiobook, innovators can draw on the "Eureka moment" again and again.